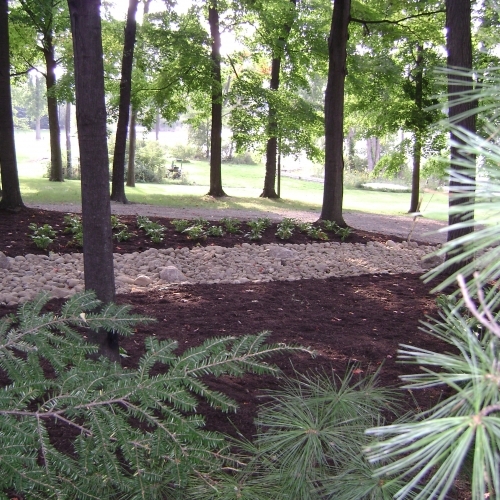 Our company has decades of experience solving drainage issues for properties in the Brighton, Michigan area. Over these years, we have developed many different creative and visually appealing ways to correct these unsightly problems, which can always vary significantly. We have encountered anything from beach sand to heavy grey clay soils, and usually a combination of everything in between. Clay soils can prevent water from soaking into the ground quickly, and this can create ponding or puddles at the surface. Water on clay soils can be also problematic if your lawn drainage is not directed away from the foundation of your home properly. On the other hand, sandy soils can usually be easier to work with because they rarely cause ponding issues at the surface. 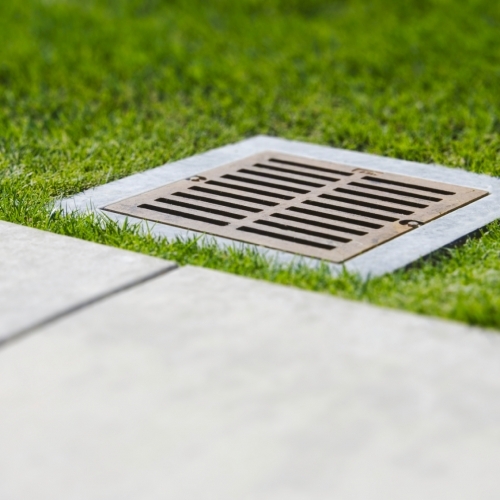 However, these can also transmit water movement underground, which can result in issues such as unwanted springs during a wet season or after heavy rains.